The Value of the Chakras in Unfolding our Original Purpose, the Impact of the Crippled Chakras and What You Can Do. The Law of Manifestation exists and functions as surely as the Law of Gravity. How to understand and use the Law. 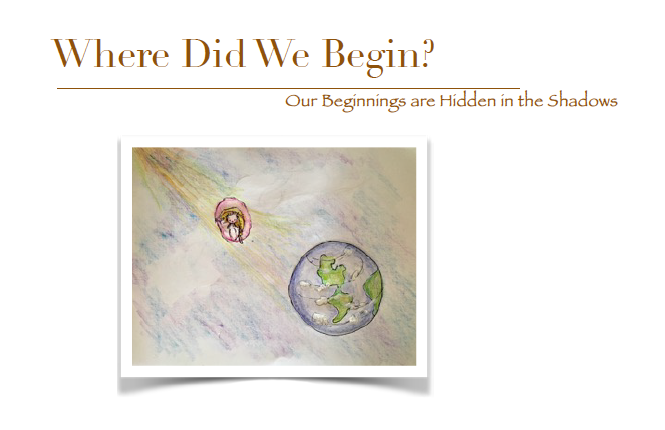 An illustrated book of a Grandmom sharing with her Grandchild in simple words "where we began..."
Do you have a mind-set that will support growth or are you locked into limit? Here are 5 exercises to expand your Mind. 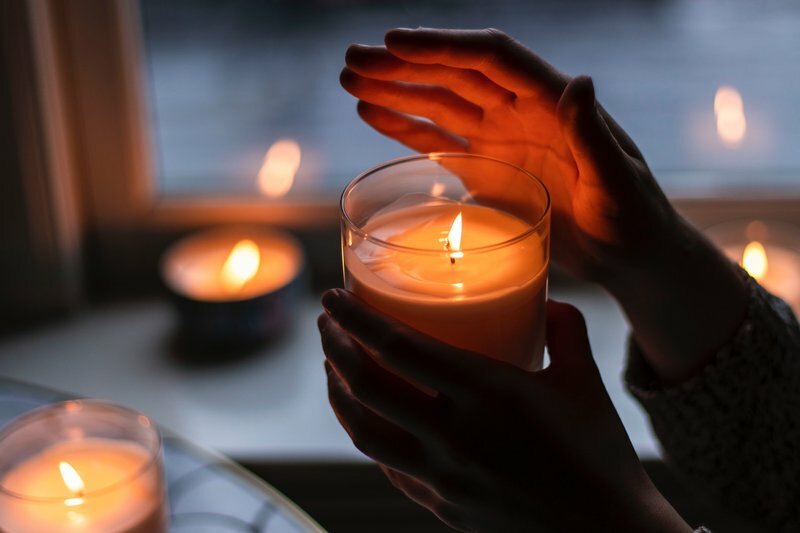 An extensive look at the Mission of Male and Female, the crippling and place of Non-violence and Spiritual Partners in Restoring the Life Force to its Divine Agenda of Good and Benefit. It is the Assignment for those in Female Bodysuits to Lead. This Congress held in March 2012 brought together women from diverse backgrounds in the intention that they declare the values upon which policy and cultures were to be established.